In case your WordPress website runs smoothly, lucky you, but that still doesn’t mean that you should keep it unsupervised. You’ll always be in need of plugin updates and maintenance, no matter how highly functional your theme is, but that’s not everything we offer. Instead of having to hire us to fix what’s been broken, let us do regular backups and prevent infection and security issues long before they happen. And, if a backup reveals a hidden flaw, you’ll get an expert advice on whether it’s worth eliminating it or not. 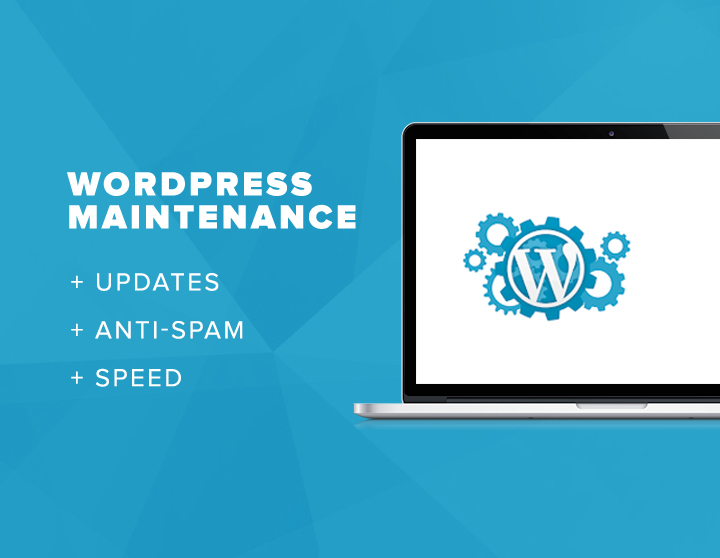 The service includes database optimization and additional security plugin installations if needed – whatever it is you need us for, we’ll make sure that your WP website is as secure as it can be.